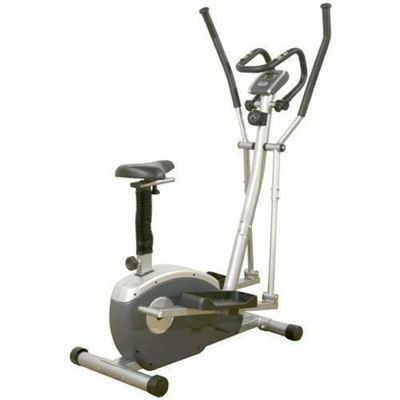 Marcy Fitness elliptical trainers provide a wide choice for the serious user but at an affordable price. Marcy were one on the first manufacturers in the home fitness equipment market as far back as 1946, in fact you could say they invented the demand. The produce a wide range of fitness equipment including weights, multi-gyms and of course cross-trainers. They do have a good reputation for producing reliable, quality machines with innovative features and after all this time many still consider them a market-leader. All Marcy Fitness elliptical trainers come with a full 2 years on site manufacturers parts and labour warranty cover. We’ve listed below the Marcy trainers we’ve tried so far with the best online price we can find.